Introducing to you: our first interns! Let’s introduce ourselves: we are Marieke van den Berg, 22 years old and Manouk Bosch, 20 years old. On Tuesday September 18th, we switched the Netherlands for Uganda till the end of the year to do our minor at Backup Uganda. We follow this minor at University Windesheim at Zwolle. We are doing the course Social Work. During our time here, we will focus on setting up individual guidance plans for the schools Backup Uganda is working with. For our project, we will visit these schools, support the trainings and meetings and have discussions with the teachers. 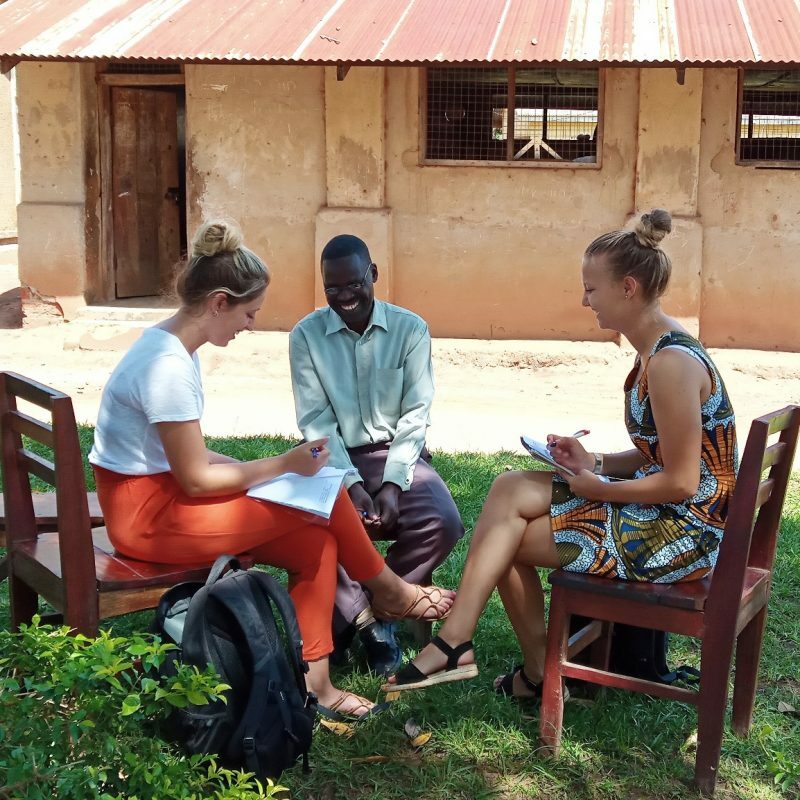 We look forward to work with Backup Uganda, have new learning experiences and we hope to bring something good to the organisation.